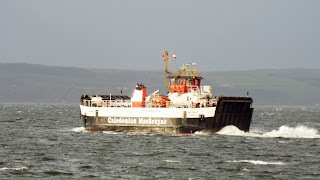 Loch Ranza passes Loch Tarbert 26 January 2014. 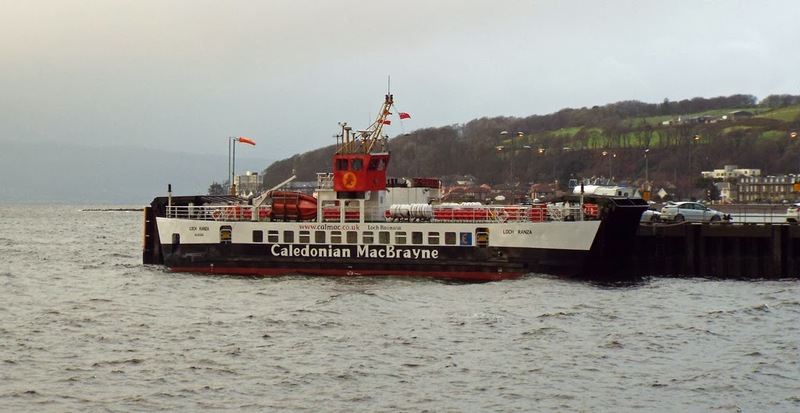 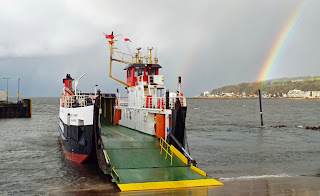 Loch Tarbert is currently undertaking the Cumbrae service, partnered by Loch Ranza 25 January 2014. 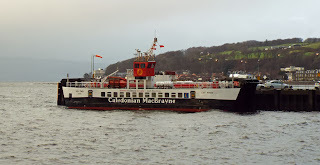 Loch Ranza takes a break while relieving at Largs 25 January 2014.